12 Weeks of Online Coaching, allowing me to learn about you, adjust diet and training programs specific for you and guide you towards your goals! 6 Weeks of Online Coaching, allowing me to learn about you, adjust diet and training programs specific for you and guide you towards your goals! A customized cutting diet completely tailored to you for optimal results! Complete training program customized to you, your life and your goals! 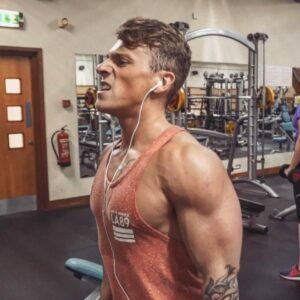 Complete bulking diet tailored to you and you only!